Hello Southwest Florida parents! Today in the Punta Gorda Children’s Health Blog, we are going to look at various ways you can lengthen kids’ attention spans. An increased attention span can improve learning ability as well as behavior and is an important aspect of kids health in Boca Grande. 1. Find an activity that will hold their attention. This might mean that you need to experiment with different types of toys and crafts. 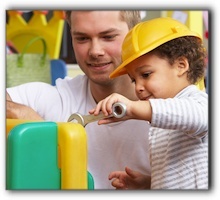 One child might enjoy building blocks while another may become engrossed in an art project. There are many craft and hobby stores in the Sarasota, Englewood, and Boca Grande area where parents can get great ideas and suggestions. 2. Recorded stories are a wonderful resource for increasing attention spans. Have your child lie on the floor and close their eyes as you play a recorded story. When it’s finished, have your child retell the story to you. Local Naples & Port Charlotte libraries are the perfect place for finding recorded books and stories. You can also download audio books for your iPad or other electronic reader. 3. Make sure your child is using age-appropriate toys, crafts, and media.Age recommendations can be very helpful when deciding what activities will effectively engage your child. Remember that it’s natural for different children to have varying attention spans, but the attention span of all kids should improve with age. 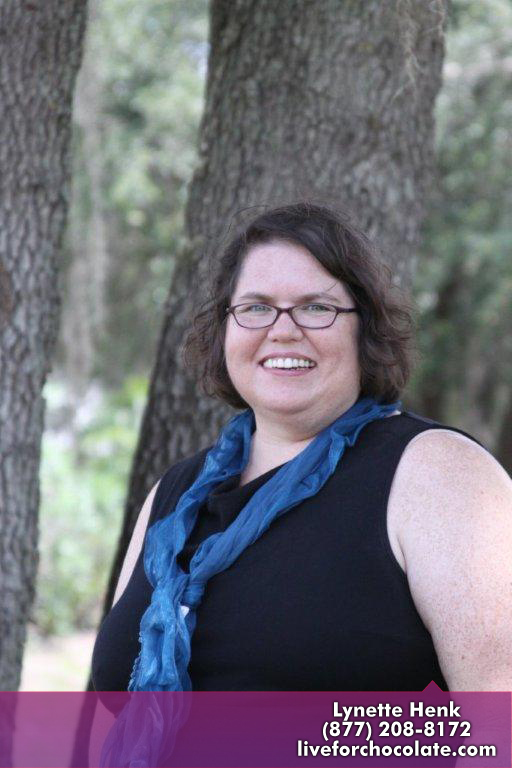 I’m Lynette Henk and I am passionate about helping Florida parents raise healthy and happy kids. I try to keep apprised on the latest in proper nutrition, childhood obesity, and immunizations. I am the owner of my own Punta Gorda home business that promotes Healthy Chocolate Nuggets. 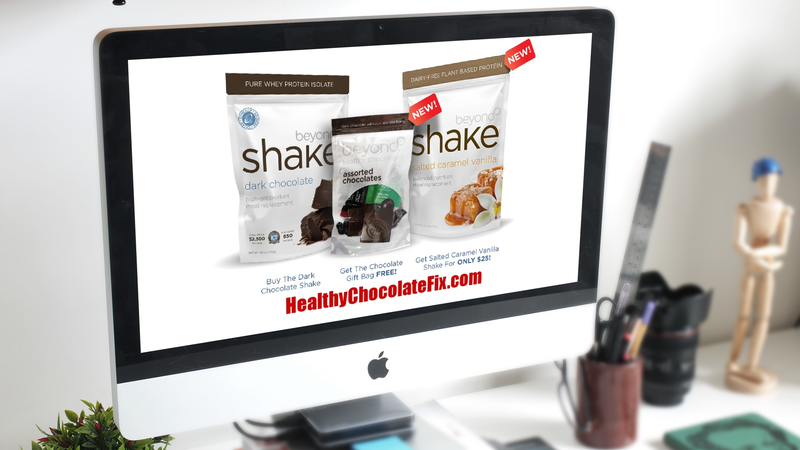 If you are interested in learning more, please visit my website at LiveForChocolate.com or give me a call at 941-216-5727. 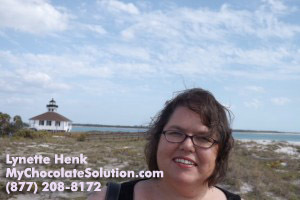 I am Lynette Henk, and I am a Punta Gorda-based XO healthy chocolate consultant. I joined XO in May 2010. I sell the industry-leading XoVitality Anti-Aging Capsules and Nuggets online and in Punta Gorda, Boca Grande, Englewood, and Sarasota. Our valued Naples customers recommend Nuggets because Nuggetsare a great way to get the antioxidants you need to stay healthy. PreviousRIPPED & RICH Week 2 Weight Loss Diet Challenge Result: Still Time To Join! NextShow Your Love You Care: Give Them Healthy Chocolate This Valentines Day!